45 Вт⋅ч литий-ион., 2800 mAh 14.8 V , Автономная работа (сведения производителя): 6.4 час. Under-dressed. There are plenty of low-priced office laptops. 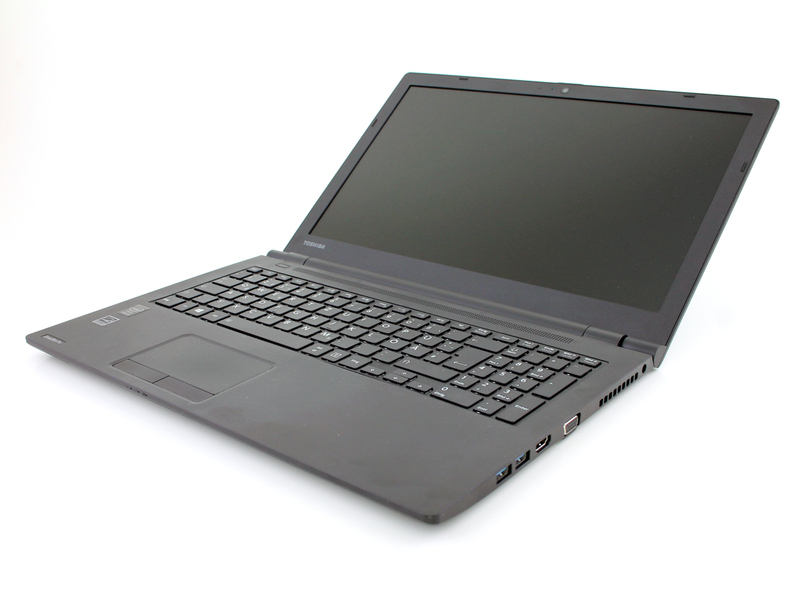 Toshiba now refreshes its bleak mass of Satellite Pro models with a new and thinner casing. Is taking a look worthwhile or is just old wine in new skins?